So it is true. 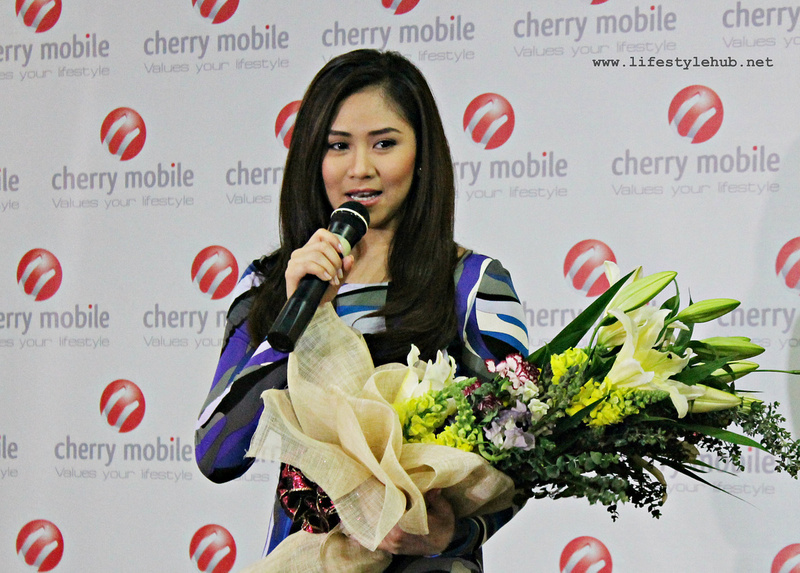 Media people would often say that Sarah Geronimo is probably the most humble of all young celebrities today. To account some of what my media friends say about Sarah, she acts like another person when she goes all out onstage and another person when she sits down and smiles shyly off the camera. At Dolcelatte in Quezon Avenue, Quezon City last October 9, Sarah was atleast exchanging laughs with the media as she is welcomed by one of the largest Filipino mobile phone manufacturers. She maintains her sweet smile despite being one of the most in demand young actresses and brand ambassadors today, endorsing big brands like Globe, Belo, Whisper, and now Cherry Mobile. The press conference followed strict guidelines and no personal questions were allowed. This paved way for the press to know Sarah a little bit more as a young girl. 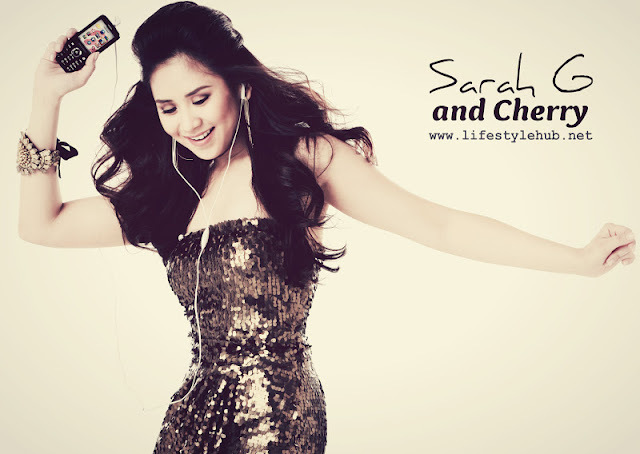 "Mahilig po talaga ako makinig sa music, so importante po talaga sa akin ang magkaroon ng music app sa phone", Sarah answered after asked which functionality of a mobile phone she spends more time with. Aside from music and the phone's main functions of making and receiving texts and calls, Sarah reveals that she is not into social networking. "Maging honest na po ako. Di po talaga ako mahilig magbasa ng tweets ng ibang tao. Nag start po ako mag tweet pero nag decide po ako na itigil muna", she narrated. Her original Twitter account @SGeronimo25 has 1.6 million followers and is still searchable on Twitter despite her last tweet dated October of 2010. 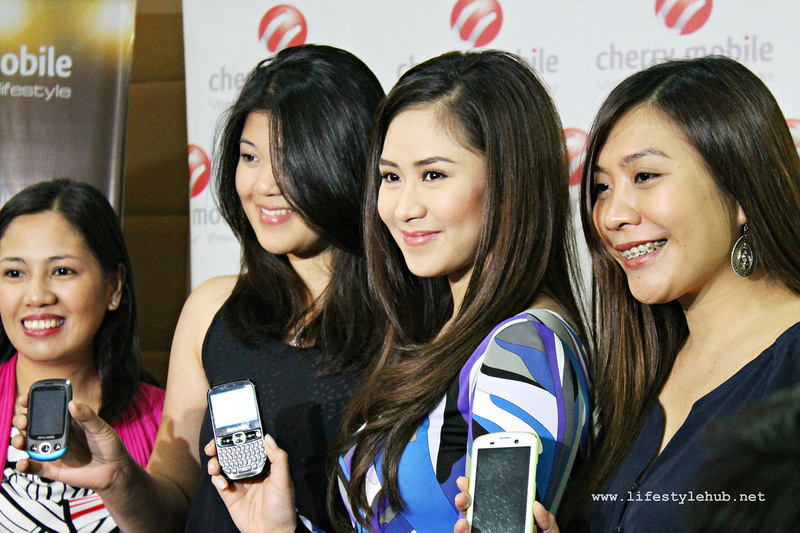 Sarah Geronimo is Cherry Mobile's 5th celebrity endorser following John Lloyd Cruz, Anne Curtis, Robin Padilla and Kim Chiu. "It was an easy decision to choose Sarah as our new brand ambassador. 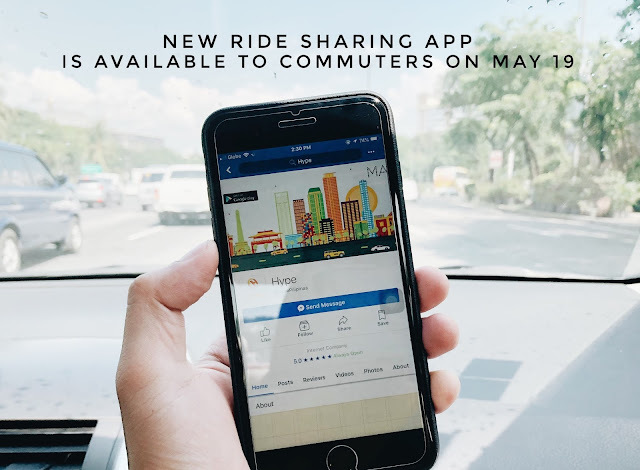 Her personality and her ability to sing, dance and act complements Cherry Mobile's promise to bring various multimedia phones to the public", Michelle Ngu, Cosmic Technologies VP for Operations, said. Cosmic Technologies is the manufacturer of Cherry Mobile phones and a true blue Filipino company. Cherry Mobile started only 3 years ago, introducing four phones in the market but is now boasting more than 100 kinds of units the public can choose from. Personally, I was pleasantly surprised to know that it is actually Cherry Mobile who introduced the first Android Tablet in the country through Superion and the first 3G Dual-Sim Android Smartphone through Orbit. Aside from mastering dual-sim system in the country, Cherry has came up with the first quadruple sim handset in the Philippines through Q70 Quad. "I chose to endorse Cherry Mobile hindi lang kasi opportunity lang siya to endorse. I really believed in our own Filipino products and alam ko na isa na din siya sa mga major players sa telecommunications industry", Sarah added. With that, we can expect a very lively and a very pop jingle from Cherry Mobile anytime soon to be performed by Sarah of course.